There is a small Mennonite bulk foods store in Fall Creek, WI called Weavers Country Store. 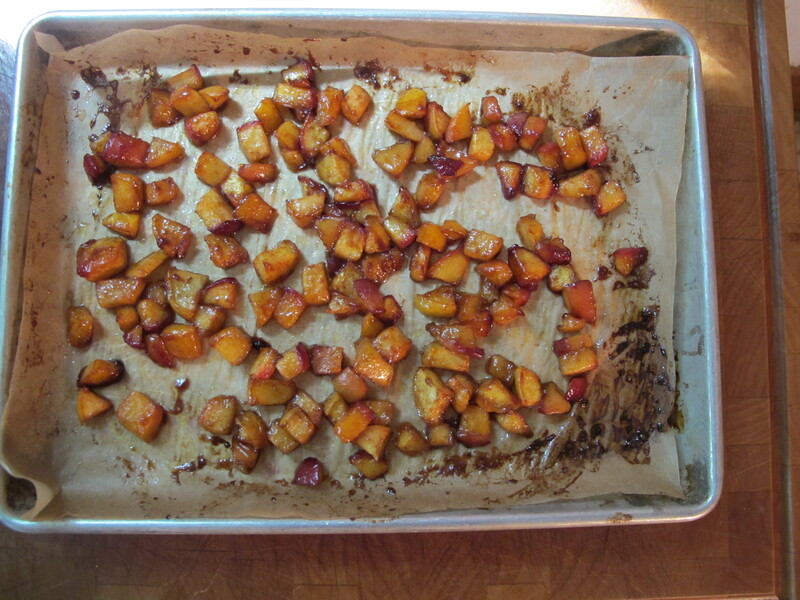 They sell the best seasonal fruit you can find, but they only offer it seasonally, and it’s never around long. 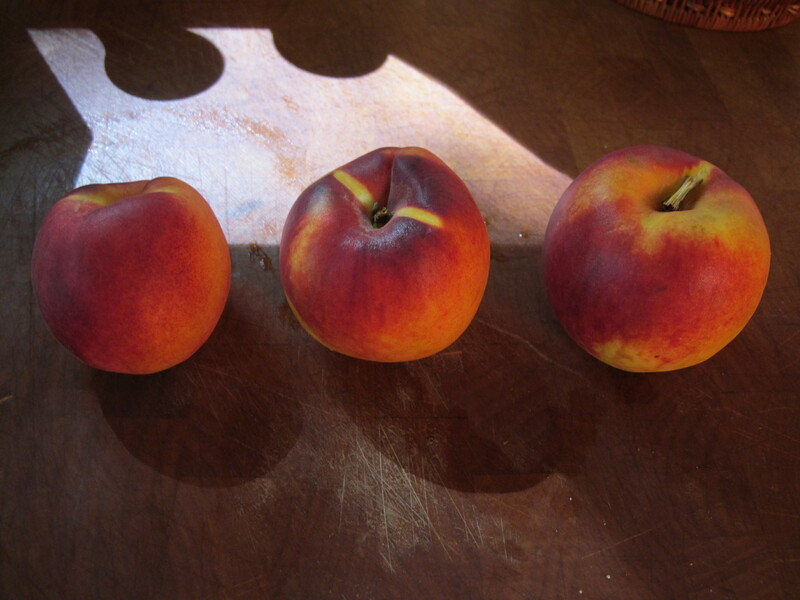 I do not know where they source their fruit from, but I do know that I will always be there when the peaches arrive. When you bite into one of these sweet ripe peaches, the juices run down your chin, neck, hands and wrists. 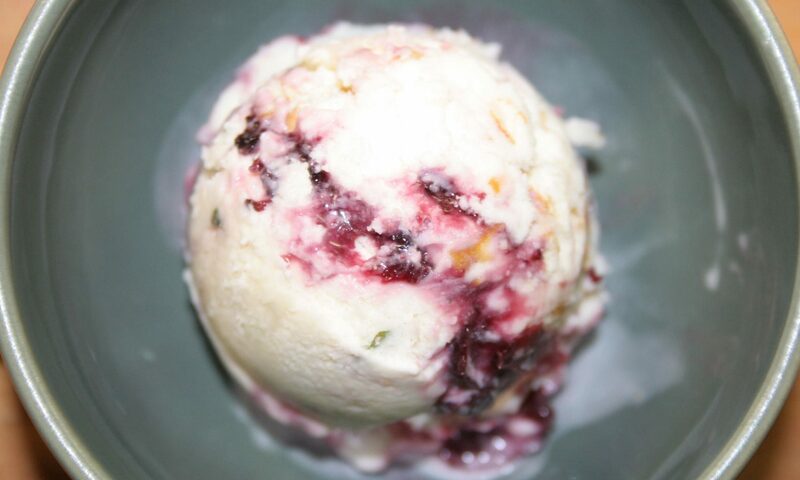 This sweetness and ripeness means everything when we are making our Candied Peach Cobbler ice cream. 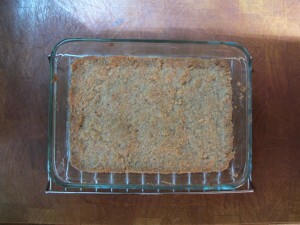 …they look like this. 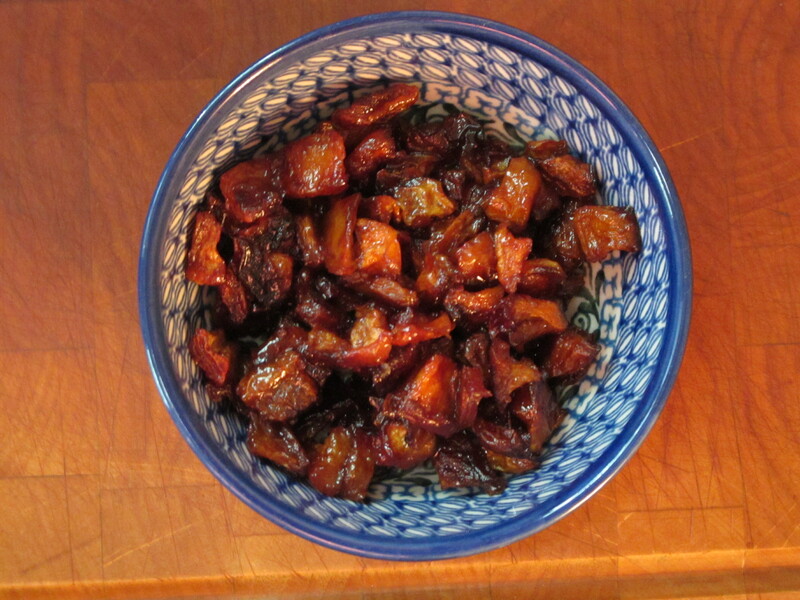 Candied! 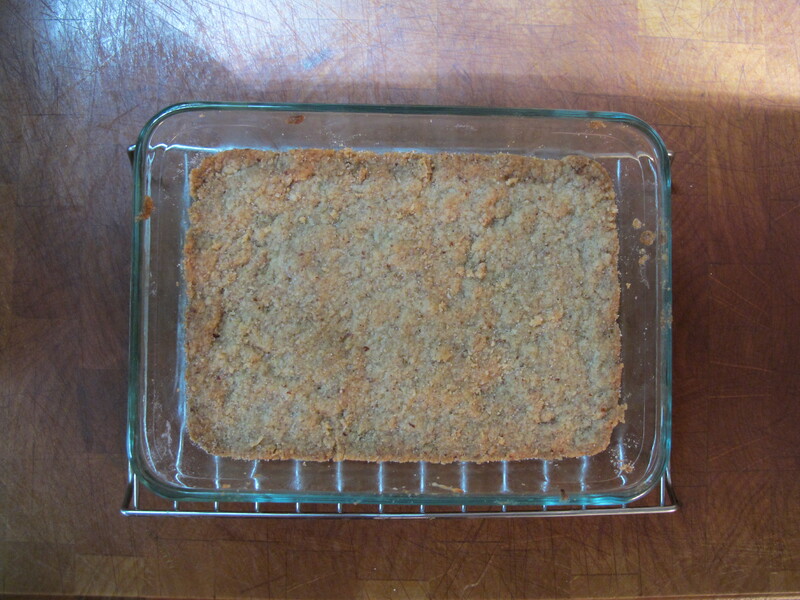 We mix up a batch of pecan cobbler crust, freeze it, break it up into crusty chunks and crumbles. It’s all in there! 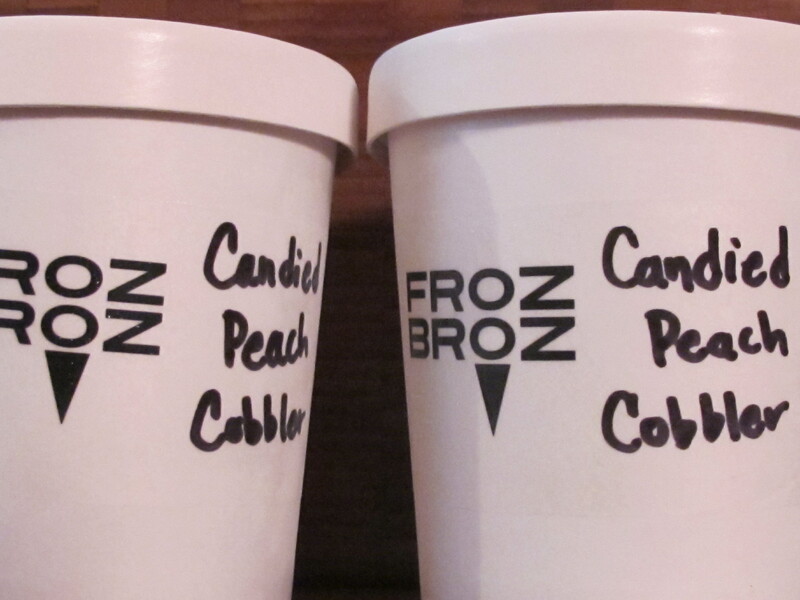 FrozBroz Candied Peach Cobbler! 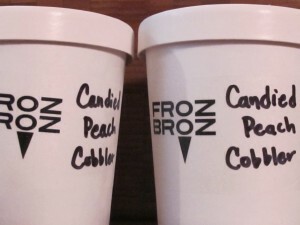 It would be real peachy if I won a pint of your Candied Peach Cobbler Ice Cream! About time someone came up with this flavor! Good job! I’m sensing a Macalester theme here. I love weavers! We always go there on our way to canoeing by the Cty Rd D bridge. Yes, Weavers rocks! And so does canoeing the Eau Claire river by D bridge.